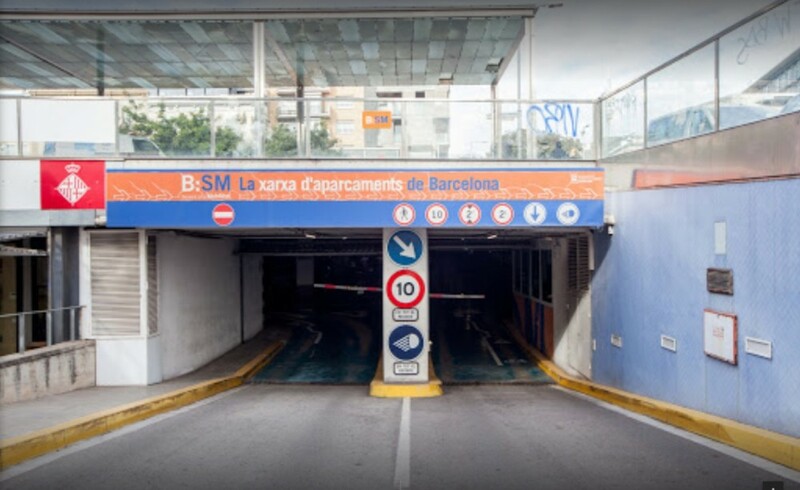 Find a car park in the centre of Barcelona and book your space at the best price. Where can I park near to Sarriá? The neighbourhood of Sarrià - Sant Gervasi, still feels like the old village that used to excite the people of Barcelona with its small squares that can be found around the main street. A quiet neighbourhood that extends up to Tibidabo and on the mountain of Collserola, the largest green space in Barcelona. Among the most famous buildings in the neighbourhood of Sarrià are, Casa Orlandai, a cultural centre with an incredible interior or Sarrià Market, an old market with more than 100 years of history where you can find a wide range of high quality products. You can also find the Teresinas school, an imposing modernist building from the great Gaudí. In terms of the area's gastronomy, if you like sweets, right in the neighbourhood of Sarrià is one of the best known cake shops in the area, Pastelería Foix. A cake shop full of history that attracts all of those with a sweet tooth. However, if you are more of a savoury person, head to Bar Tomás, mainly known for its patatas bravas, one of the tastiest in the Catalan city. To enjoy all the leisure options that the neighbourhood of Sarrià in Barcelona offers, it is recommended to leave your car in any of the public car parks in the surroundings. This way, you will be able to get around easily on foot and without worrying about finding a free space. 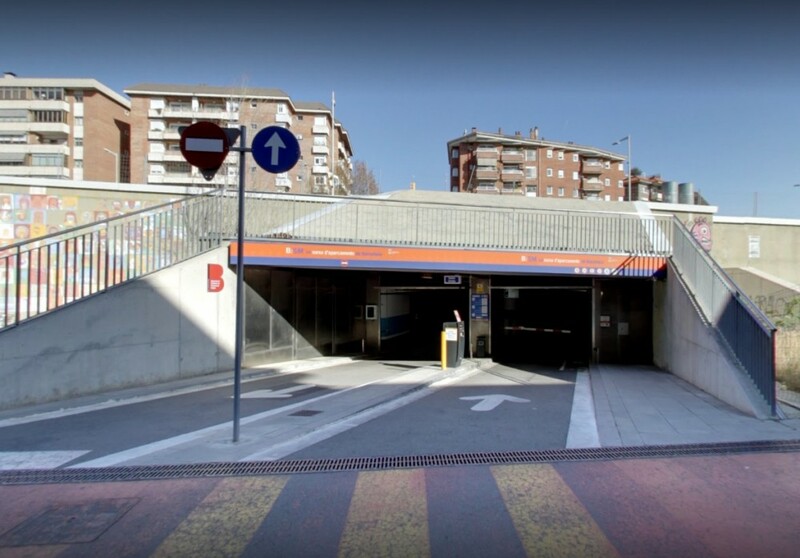 Easily reserve a parking space in Sarrià from your mobile phone with the ElParking app and forget about driving around searching for a car park.